13th July 2018. If you have been shortlisted for the project we will contact you for a skype interview before 1st September 2018. Højskole is situated in Odder with is placed in the middle of Denmark 20 kilometres from the city of Aarhus. The college is surrounded by a beautiful park and is close to both beautiful beaches and forests. The college has its own sport centre, beach volley court, shelters, fitness facilities, music studio and a wide range of classrooms. A variety of subjects are offered at the school. The main subjects are: Film & TV Production, Psychology, Art & Design, Music, Body & Mind, Sports & Fitness and Journalism. The students live, eat, learn, “hygger”, party and grow academically at the Højskole and the days are full of interesting lectures, cultural experiences and activities for both mind and body. 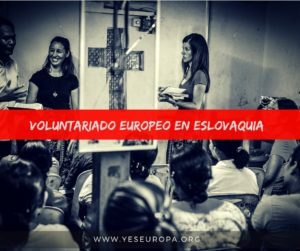 In that sense the EVS volunteer will become part of an unique community and get to know people from all over the world. During the semester both students and teachers go together on a one week study trip – usually to a European capital. Each Wednesday we have our Folk High School Nights, which can be lectures on anthropology, a concert, a tour to a museum or a performance (either dance or theatre). A part from the weekly Folk High School Night, the students also arrange different activities themselves. 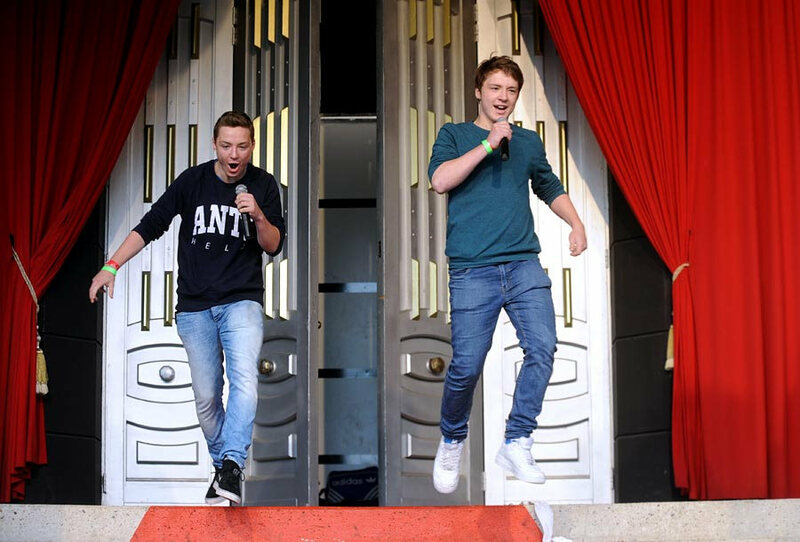 At Odder Højskole the motto is “Become who you are” and diversity is highly celebrated. Thus Højskole has students from all over the world. The amount of international students is about 20-25 students out of approximately 100 students at the school. The volunteer will be a part of the special fellowship which you find on a folk high school. 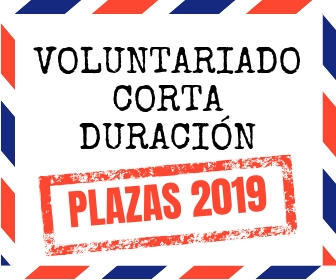 He/she will participate in the subjects in the spare time, and through the entire stay the staff will help and support the volunteer whenever needed. The international environment creates the possibility for the volunteer to be part of different intercultural activities and we encourage the volunteer to help create an intercultural environment at the school, bringing students together. This could be done through informal cultural activities, dancing classes, language classes, etc. The possibilities are many, why we also encourage the volunteer to be proactive and take initiatives. The volunteer collaborates with staff, teachers and students on different projects. For example, assisting teachers to make lights on a show or help students to record a video or take pictures. 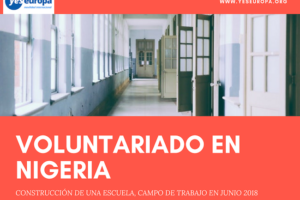 The primary task of the volunteer is to document the daily life at the school, editing the footage and images and to publish it on social media platforms (home page, facebook, instagram). The volunteer will also work with graphic design such as making posters and flyers for events. There will be plenty of opportunity for new initiatives and for the volunteer to create his/her own activities. If the volunteer has specific creative skills he/she will also be very welcome to create practical projects using those skills or assist teaching or offer workshops in collaboration with a teacher. As the program is quite intensive, there are often activities at the High School in the weekends. If the volunteer works during the weekend, he/she will have time off at another time during the week. The average working hours per day will be about 6-7 hours. 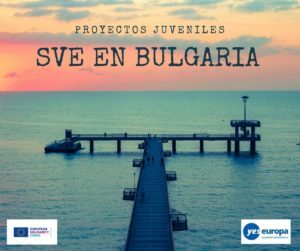 High School has a partnership with coordination Denmark, who will administer the Erasmus+ grant – including the volunteer allowance to be given to the volunteers during the program. High School as the hosting school will provide accommodation and three meal a day to the volunteer. 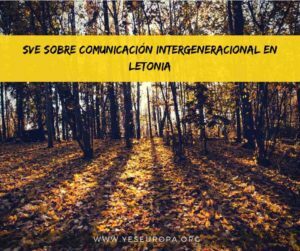 Coordinators will make sure that every EVS volunteer gets a mentor at the project and a contact person outside of the project. 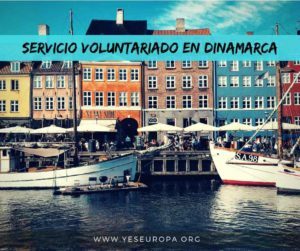 This contact person will help the volunteer to integrate into the Danish local community and support the volunteer with every matter related to the stay of the volunteer. 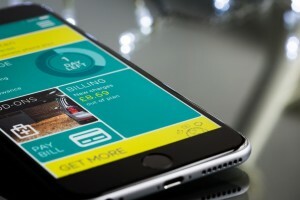 It also helps the volunteer become part of the overall EVS network in Denmark. Both coordinators and High School will assist volunteers with the administative paperwork related to arriving in Denmark. The volunteer will be lodged at the high school where he/she will either have his/her own room or share a room with another volunteer. The bedrooms are all old but really cozy. Each room has a hand basin and personal wardrobe. Showers and toilets are shared with other students. The volunteer must be mature, open-minded and able to work based on his/her own initiative. We would prefer a person with a good command of spoken and written English language. Volunteers with a good knowledge of computer technology and communication such as video, photography, editing and sound will be preferred, but other intercultural skills will be important assets. Volunteers with an interest in globalization, art, performing Arts or artistic processes are also welcome. 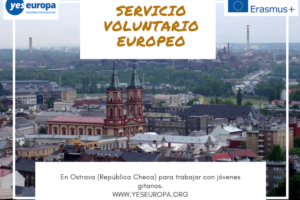 We ask all candidates to send a specific letter of motivation – why they want to volunteer with us rather than just a general ESC (European Solidarity Corps) or the EVS (European Volunteer Service) one. All documents written in english you can send to: asociacionbb@gmail.com with subject “EVS, Snoghøj, Dinamarca.YOUR NAME.YOUR SURNAME“.